Too Early For NY Resolutions? How about $115 to Sephora then? T-minus 15 days until 2015! Did that just blow your mind? It sure as heck blew mine. I'm really bad about sticking to New Year resolutions, anybody else? What do you think? They sound pretty manageable to me! What would you add to this list? 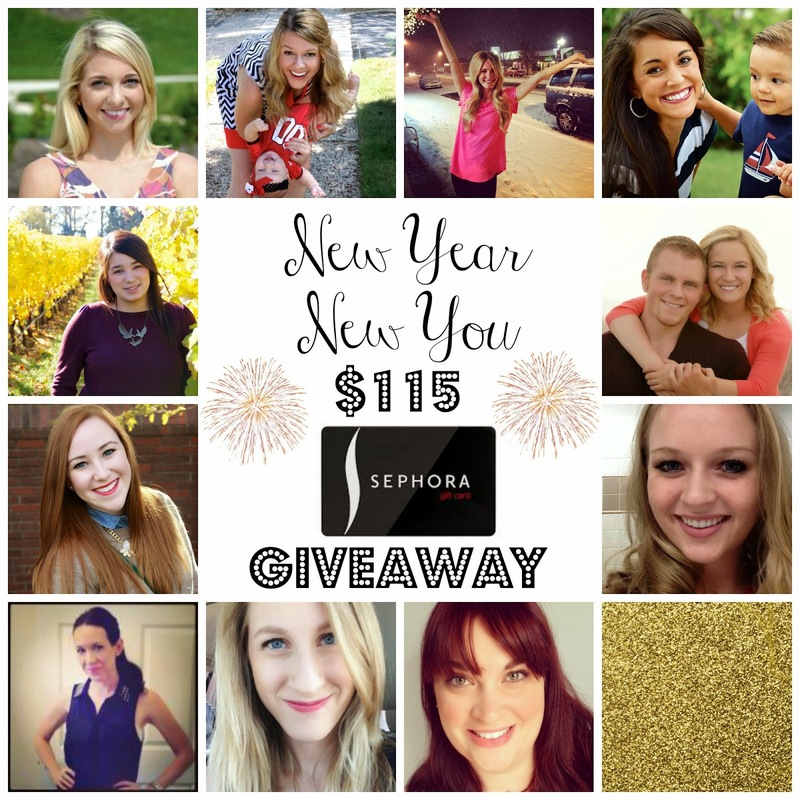 Before you go, make sure to enter to win $115 to Sephora! Merry Christmas to one lucky gal! I can't believe another new year is almost here - hello 2015! To celebrate, I've teamed up with some other fabulous bloggers to give one lucky reader a chance to bring in the new year with a bang with a $115 Sephora gift card. What better way to start a new year than with a whole loot of new makeup? Enter below and make sure you go check out these amazing ladies! 8 comments on "Too Early For NY Resolutions? How about $115 to Sephora then?" Those are definitely some important, achievable resolutions - especially with such a big year ahead of you! xoxo B | visit The Sequin Notebook for a Cirque Colors polish giveaway! Great giveaway!! 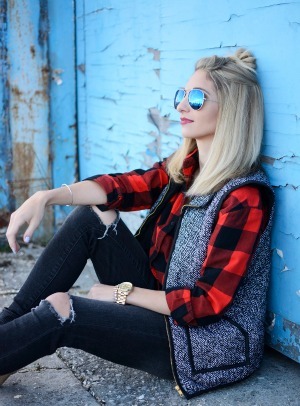 I try not to make New Years resolutions because I never seem to be able to stick to them! Your resolutions sound pretty perfect to me :) I don't think I'm going to set any specific ones for 2015 either, I just want to enjoy the crap out of the year! Woo hoo for this giveaway, I need someone else to host another so this makeup junkie can win ha! Thanks for the giveaway girl! This would be amazing to win! And I think your holiday plans sound pretty perfect! Perfect list, girl! I haven't even thought about mine since about February...oops!